This month is the best time to buy Renault Pulse and Scala!!! With an objective to enhance the sales of Pulse hatchback and Scala sedan in Indian car market which have witnessed huge decline in sales during the months from May to October 2014, French car maker has come up with some lucrative discount offer on both these cars during this month. 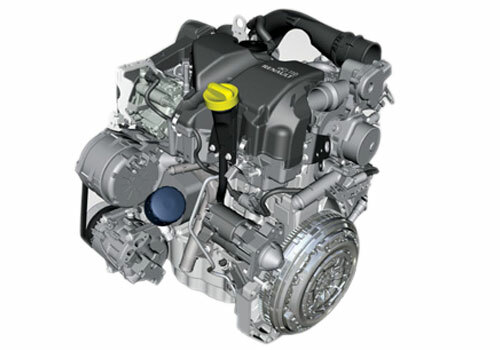 The offer has been made on the diesel variants of both these cars. The discount offer will continue by this year end and is offered to clear the existing stock of these cars with dealers. As an impact of this discount offer the Rxl trim of Scala diesel in now priced Rs. 8.01 lakh, with this the car maker is also offering some interesting benefits like 2 years extended warranty along with free roadside assistance for four year. Moving towards the Pulse hatchback the discount is offered on RxZ trim with price tag of Rs. 5.19 lakh followed by same 2 years warranty and free roadside assistance for four years. With both these cars the French car maker has also offered discount on its renowned SUV Duster. 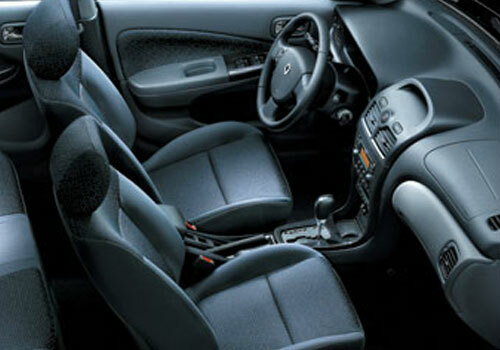 Now the RxL trim of Duster is offered with price tag of Rs. 9.29 lakh whereas its top end variant RxL AWD has now been priced Rs. 11.29 lakh. Renault Scala launch in September!